• Wind-proof magnet base holds socket stand to exposed or flush rail. • Twin sockets accept 7?8" dia. 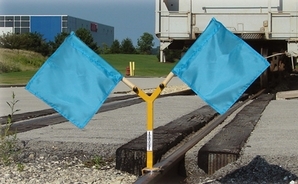 flag holder.